WHAT. 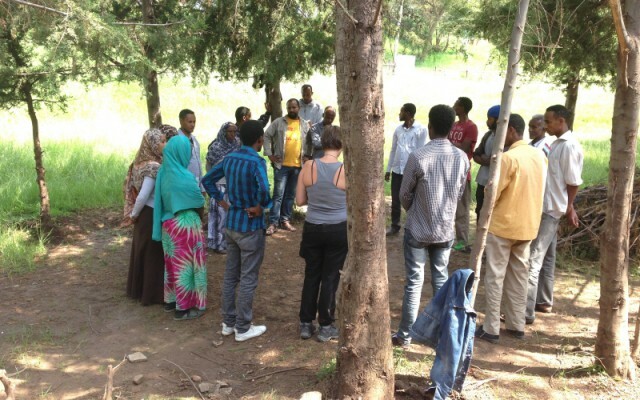 An intensive and hands-on workshop to select collaborators interested in participating in cooperation and development projects utilising the Social and Community Theatre (SCT) methodology in emergency contexts, with migrants and with people at risk for migration. – Bentiu refugee camp project in South Sudan as part of the psychosocial peacekeeping mission organized by the IOM (2017). 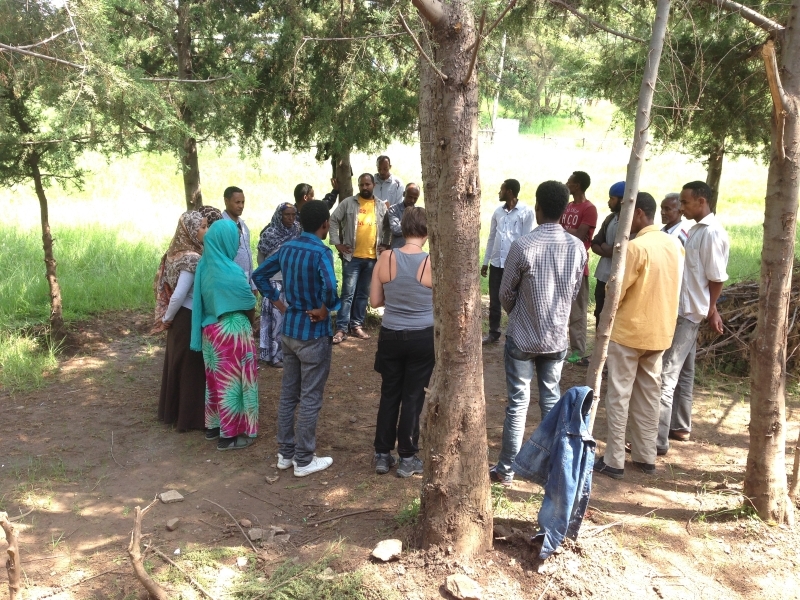 Alessandra Rossi Ghiglione (SCT Centre Director), Maurizio Bertolini (Project Manager), Silvia Cerrone (Psychologist), Fabrizio Stasia (trainer), Manuela Pietraforte (trainer) for SCT Centre, Marco Pastori (Office Coordinator, International Development Projects) and Admasu Tsegaye (CIFA Onlus Community Mobiliser), and others to be finalised. COST. 85 euros. Participants must cover the costs of room and board. Information on accommodations in the area will follow. INFO & REGISTRATION: The workshop is intended for a maximum of 15 participants who will be selected according to their curriculum vitae’s and letters of intent. Requests to participate must be sent by e-mail to: bertolini@socialcommunitytheatre.com no later than 15 July 2017.